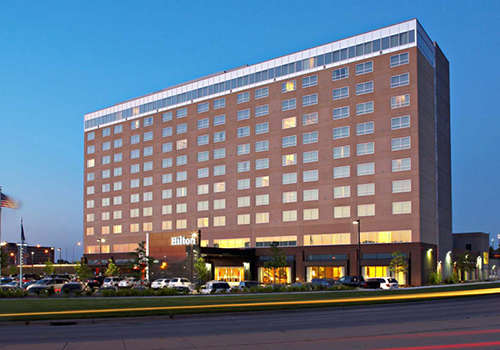 Business travelers, leisure travelers, and brides will find exactly what they're looking for at the Hilton Bloomington Hotel in Minneapolis. 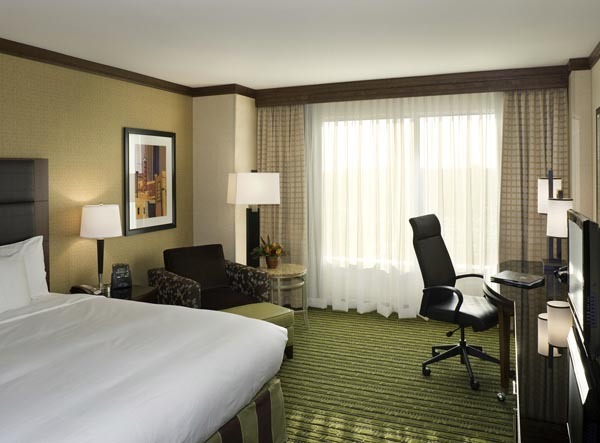 The conveniently located hotel offers deluxe guesthouses, Presidential Suites, and Executive Suites to make any stay just right. 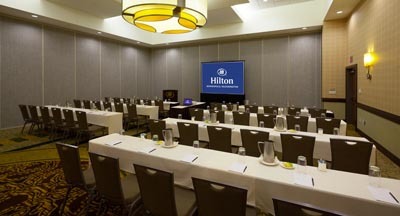 What truly sets the Hilton apart is exclusive luxury. 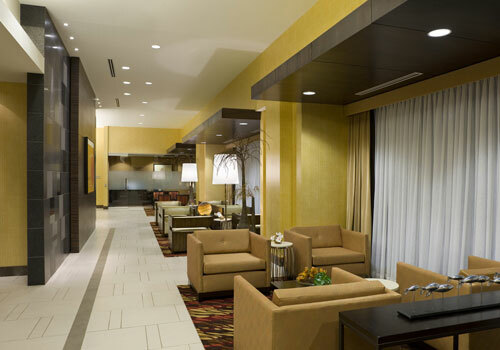 Two floors of the hotel are dedicated to HHonors travelers, with an Executive Level Lounge for HHonors and VIP travelers. 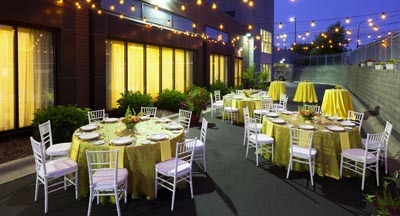 Brides get a taste of this sophisticated style, too, with a variety of memorable wedding packages and custom catering options. The gorgeous ballroom can seat up to 500 guests. Enjoy delicious steaks and seafood as land and sea are plated to perfection every lunch and dinner. Have an after-dinner drink at Olive Lounge, then stop by in the morning, as they also serve breakfast.